The Town of Beech Mountain enacted an Occupancy Tax in 2003. Since that time, the proceeds have been distributed according to a formula specified by the North Carolina Legislature in the enacting legislation. The town council appoints the five-member board of the Tourism Development Authority (TDA), which oversees expenditures of Occupancy Tax funds. In September 2014, the Town of Beech Mountain created a new position titled Director of Tourism and Economic Development. One half of the salary for this position comes from the TDA and one half is paid by the town. The purpose is to expand the duties of the TDA-funded staff person and to include economic development needs beyond tourism. This position reports to the Beech Mountain Town Manager and serves as the staff position to the TDA Board of Directors. 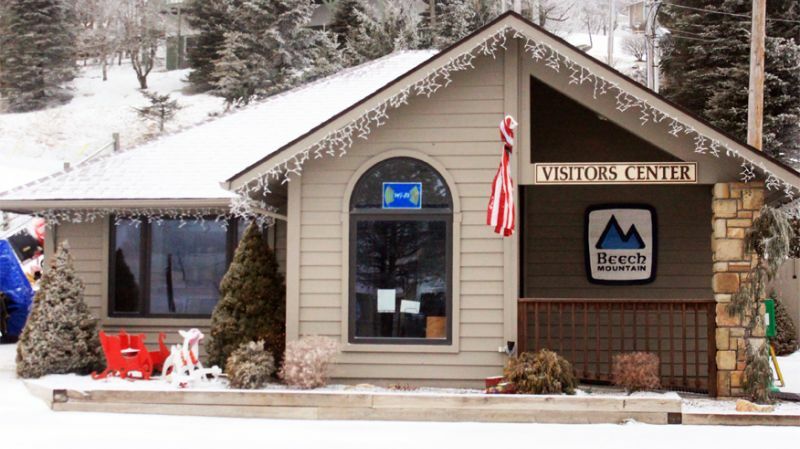 The Tourism Development Authority exists to support the local tourism industry and to promote tourism-related activities in the Beech Mountain area. The Director of Tourism and Economic Development is further charged with the development of other economic opportunities that will improve the local economy and the quality of life for all residents of the Town of Beech Mountain. Click here to download/view the entire TDA Goals & Strategies document. Click here to go to the TDA website.